We first heard murmurings of the Pantech Perception smartphone way back in January, a 4G LTE handset headed to Verizon. Now we have tentative news of a release date as proposed by leaked information and it appears April 25 could be the big day for Big Red. We’ve already seen a leaked image of the Pantech Perception as well as rumored specs but although a Q1 release was initially expected, Q1 came and went with no sign of the Perception. Now though we hear this mid-range phone is set for April 25 according to well known source evleaks. This phone hasn’t even been formally announced yet, let alone a release date set, but evleaks has been a reliable source of information on previous occasions and so this could well be accurate. Specs rumored for the Pantech Perception include a 1.5 Qualcomm Snapdragon S4 dual-core processor and 4G LTE connectivity. The display size hasn’t yet been detailed but is believed to have a resolution of 1280 x 720 and could be 4.8-inches while other claimed specs include 1GB of RAM. 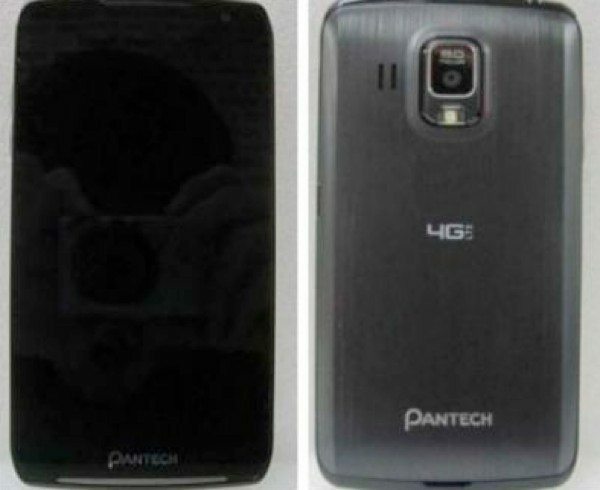 Please note that the image above is the earlier leaked image of the Pantech Perception and has not been validated as accurate. Of course if we hear more on the Pantech Perception we’ll keep you informed. We’d like to hear your views on the Pantech Perception. Are you a Verizon customer waiting for its release? Maybe you think the Perception doesn’t stand out much against other handsets on the market or just about to release?